Ever thought of visiting Sweden? In this post, I’ll share 55 reasons why everyone should visit Sweden at least once. It’s such a beautiful country and it’s about time to let the world know about my home country and our hidden gems, foods, traditions and much more! By Alexander Waltner. Also known as Swedishnomad. If you’re longing for wild nature filled with mountains, trees, lakes, and animals. Guess what? Sweden is one of the best places to experience it. In total, there are 29 national parks. Going to a city? No worries, every city is close to nature. Don’t worry if you’re thinking “what the heck is a crayfish party?”. It’s one of our unique traditions in Sweden, and basically, we make decorations, prepare a massive plate with crayfish, put on our crayfish hats and a bib, singing silly songs that we finish by drinking our famous schnapps. 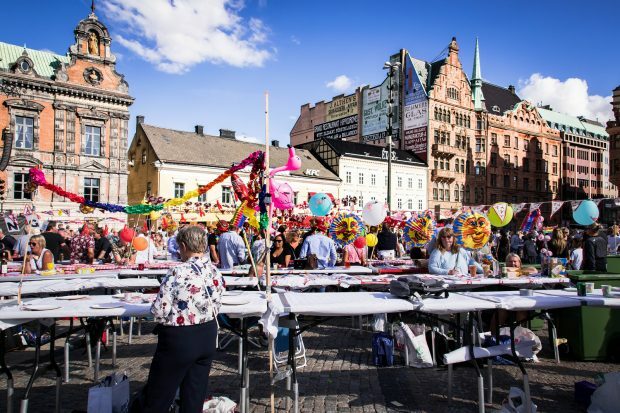 It’s a huge tradition in Sweden, and if you’re visiting during August, you’ll have the opportunity to see what the fuss is all about. I can assure you that the crayfish party will be a memory for life! YES! 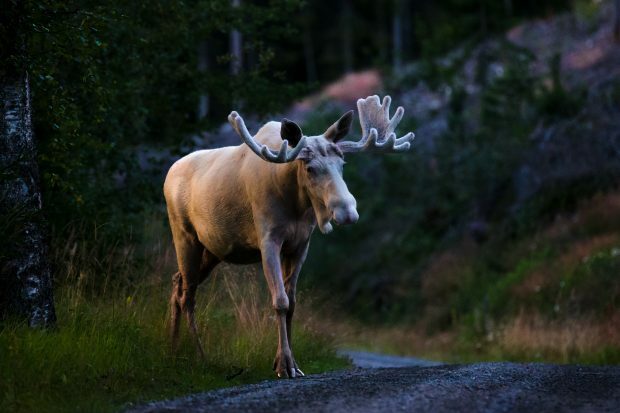 We have reindeer in Sweden, and they are wild and amazing. 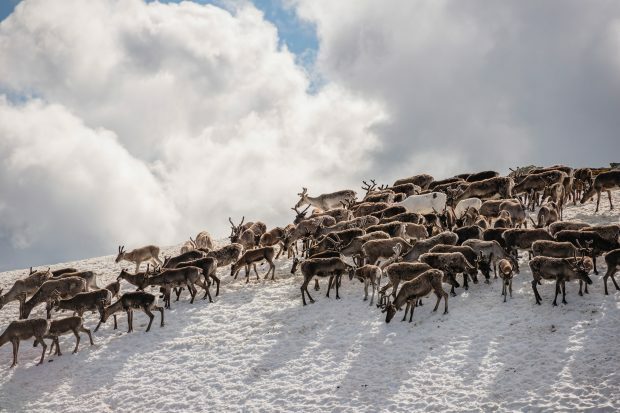 If you’re traveling by car in the northern part, don’t be surprised to see yourself road blocked by a herd of reindeer. Do you like castles? Then I’ve got some good news. From Stockholm and below there are hundreds of castles to check out. In Ekerö outside Stockholm, it’s possible to visit the Drottningholm castle where the Swedish king and queen live. 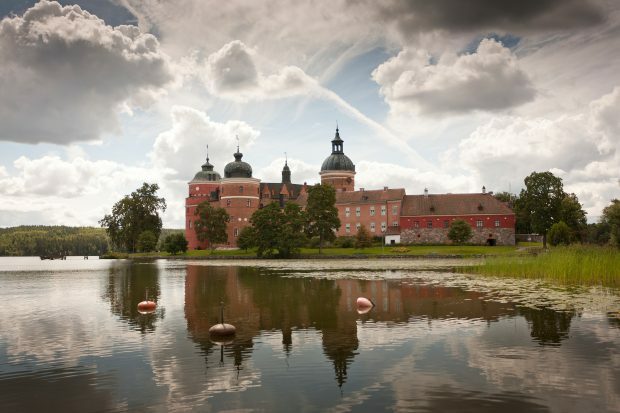 At the picture, you can see the famous Gripsholms Slott. 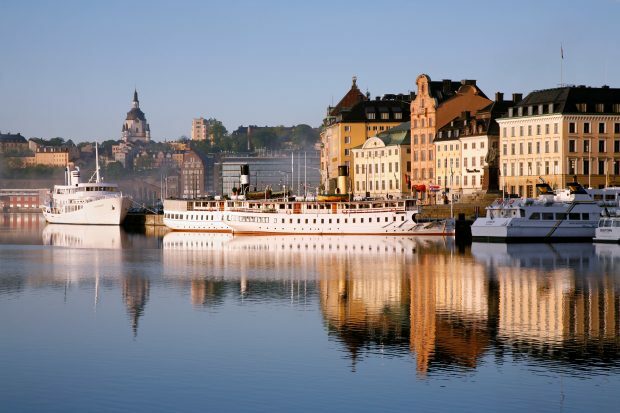 The capital of Sweden with all of its canals and small islets and islands. Stockholm is a wonderful capital, not too big, not too small, just about right. The rich history and culture offer a fascinating visit as well as the surrounding nature and broad range of entertainments. One of the most well-preserved ships from the 1600’s. 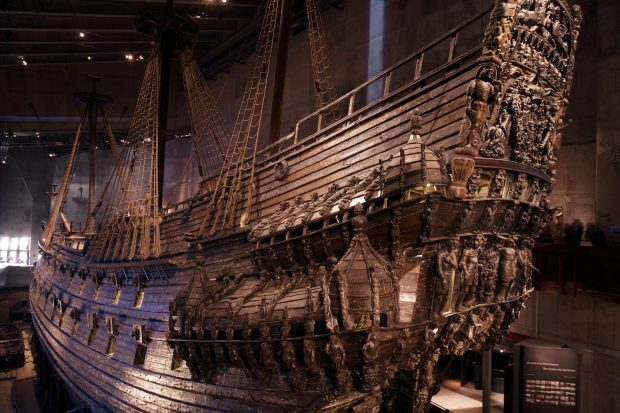 It was a royal ship that now stands in the Vasa Museum in Stockholm. The Vasa ship is remarkable and shouldn’t be missed if you’re going to Stockholm. 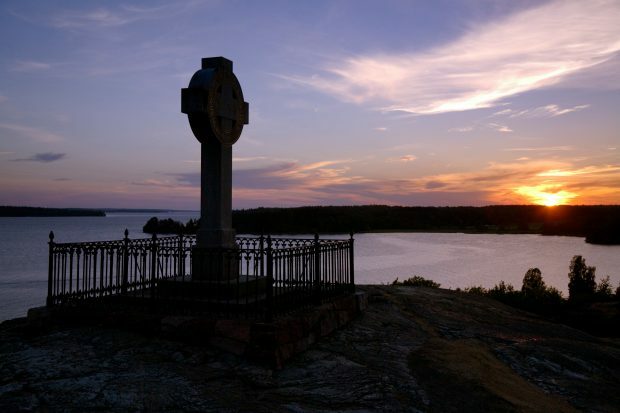 The Viking era is a famous part of Swedish history, and in Birka it’s possible to experience that heritage and see what life was like. The boat trip is about 15 min to 2 hours depending on where you are in the Capital area. Another cool thing about Birka – You can see runic scripts and go on a boat ride in a traditional Viking ship. From the beginning a Finnish invention, but the Sauna is also a huge part of the Swedish culture. A sauna is basically a wooden room with a special heater where you throw water to raise the temperature. Then you sit there for a while, but most people can only manage to stay for 10 minutes before they need to cool down. It can be up to 90 degrees Celsius in a sauna, and it’s meant to be relaxing and allow your body to release toxins. Not many countries have fresh drinkable water almost everywhere. 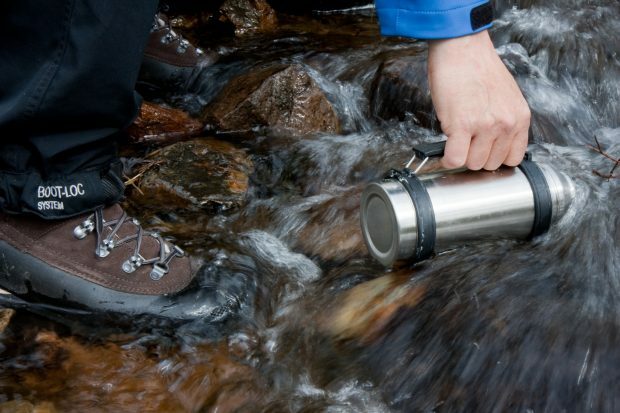 The tap water is delicious, but what’s even better is the water from the fjords and streams up in the north. I have never tried better-tasting water. Probably our funniest and most “weird” tradition. In short, we are celebrating summer by dancing around a Maypole like frogs and drinking way too many schnapps while singing silly songs. 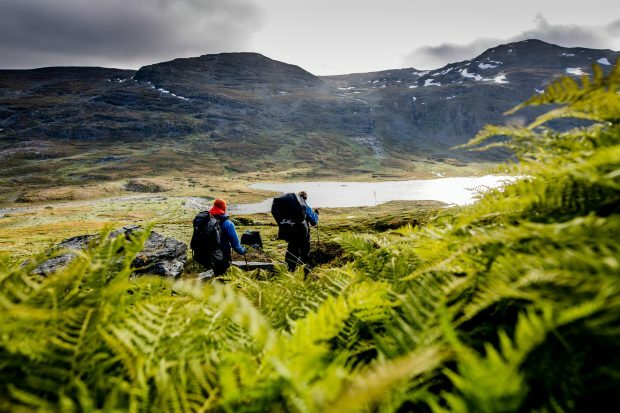 If you’re looking for an unusual and fun experience, then this is definitely a good reason to visit Sweden. Does it ring a bell when I say Pippi Longstocking? Astrid Lindgren was a famous Swedish writer. Other children book stories that have been translated into English: Ronia the robber’s daughter, Mio min Mio, Karlsson on the roof and the Brothers Lionheart. 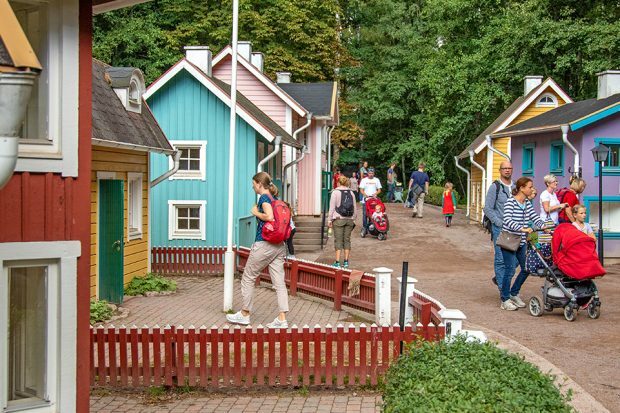 At Astrid Lindgren’s World, these characters come to life. It’s a theme park that your kids will absolutely love! This is my home region, and the landscapes here are open, vast and colorful. When the canola fields are blossoming, Skåne turns into a golden region filled with canola flowers everywhere on the countryside. It’s also here you can see many of the old windmills. Besides canola fields and windmills, Skåne is also famed for its beaches, cute little villages/towns, farmers and of course the unique accent that we southerners have. 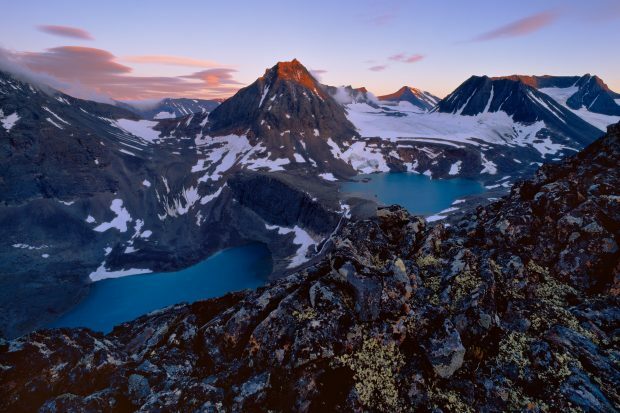 The tallest mountain is called Kebnekaise with a height of 2 106 meters. There are other mountains as well, and you will find lots of beautiful scenery and hiking paths throughout the country. Sweden’s architecture offers a mix of the old and new. Many cities have preserved the old style and you won’t see a lot of skyscrapers here. The details are phenomenal, just look at this photo below which is taken in Stockholm. 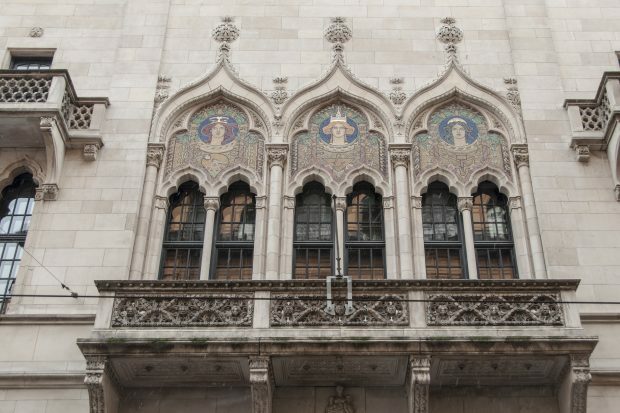 While we don’t have a lot of skyscrapers, we do have quite a few unique buildings with cool architecture. Our biggest skyscraper can be found in Malmö. 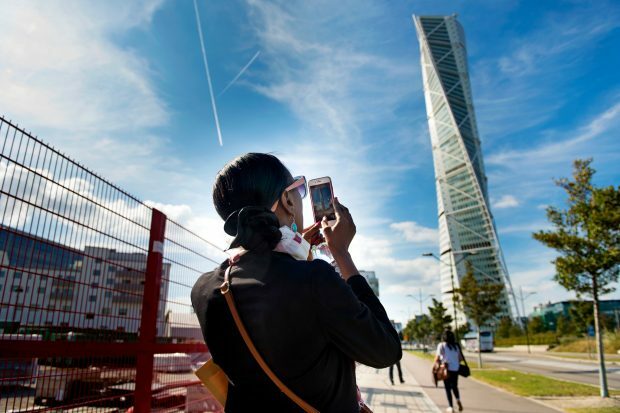 It’s called Turning Torso and was the first twisting tower in the world. 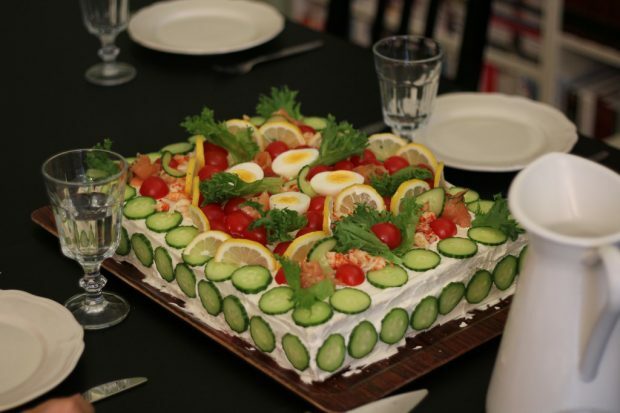 This can be translated into Sandwich cake, and if you know a Swede, you might already know that we are huge fans of sandwiches. It’s the most common breakfast, so why not make a cake out of it? There are plenty of varieties of the “Smörgåstårta” and it differs depending on which region you’re visiting. One thing is certain though; it’s freaking delicious! With over a 100 000 lakes in total, there’s a lake that suits everyone. And I mean, who doesn’t love a peaceful lake with beautiful scenery? Two of our most cherished Christmas traditions. 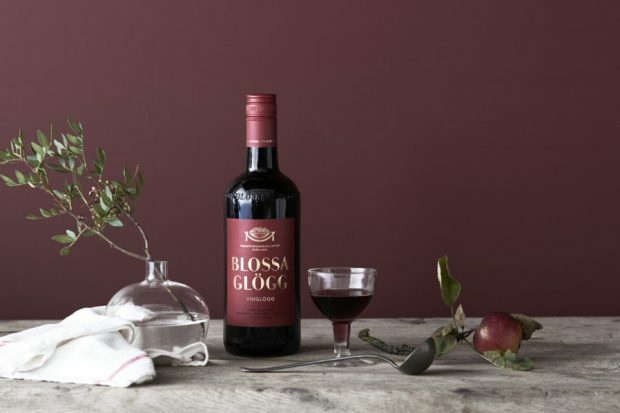 Glögg is a beverage that can be enjoyed with or without alcohol. The most famous one is produced by Blossa, pictured below. 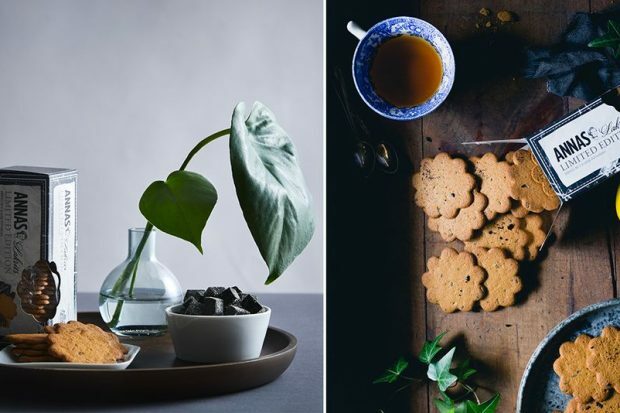 While Gingerbread goes hand in hand with Glögg, it can also be eaten on its own. And do we love our gingerbreads? Yes, we do! Each Christmas people buy them like crazy. It’s definitely something you have to try while visiting Sweden, and the best ones are those called “Annas Pepparkakor”. 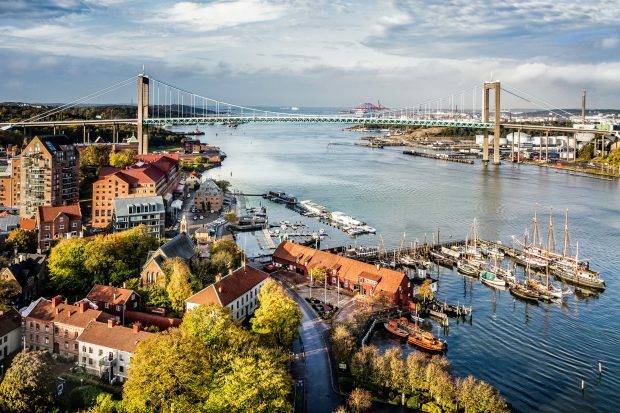 On the opposite side of Stockholm, on the western coast lies Gothenburg, which is the second biggest city. 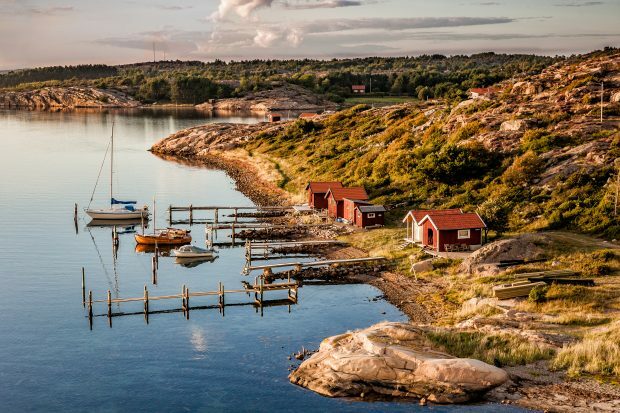 It’s a charming city with a laid back culture and beautiful canals along with islets in the Gothenburg Archipelago. 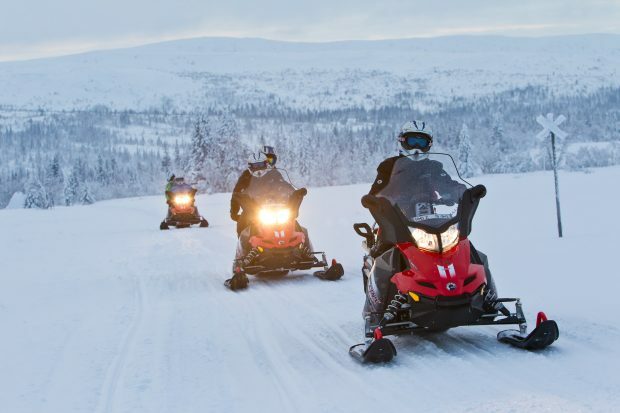 Ever tried a snowmobile? In Sweden you can! Fika is our sacred ritual which occurs every day, no matter if you’re at work, home or out with friends. 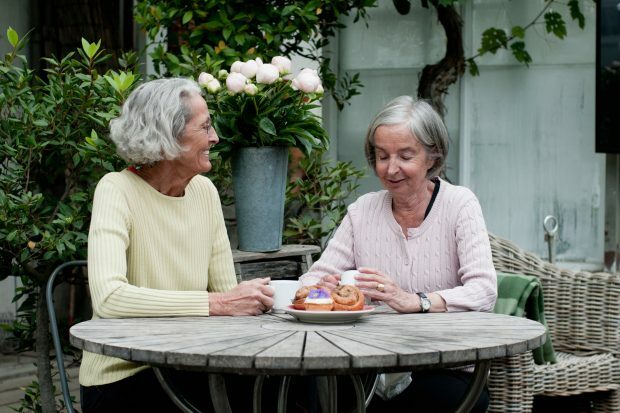 The Swedish Fika is a part of who we are, but to explain it shortly – Having coffee, snacks or some pastries. But it’s more than that; it’s a way of socializing and relax from work and stress. You’ll see cafées everywhere, and I would go as far to say that it’s mandatory to sit down and having a traditional Swedish fika while visiting Sweden. YES! We do have snow in Sweden, and lots of it every winter. However, to be certain to see a good amount of snow – go to the northern part. There you have snow in abundance! 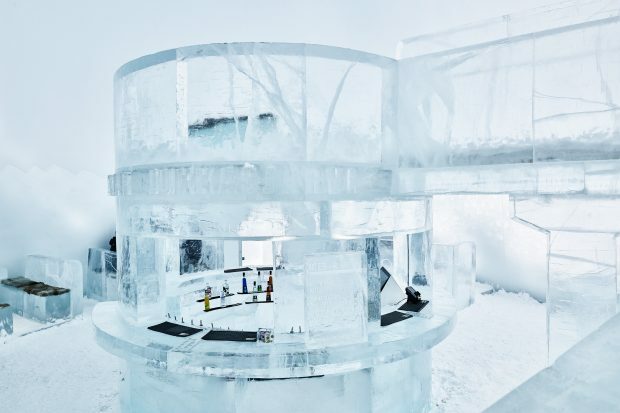 Did you know that Sweden is home to the world’s first Ice Hotel? In Jukkasjärvi, in the northern part one can stay in a room made up entirely of ice, oh well, actually the entire hotel is made of ice. They even have an Ice bar. For sure one of the coolest hotels around the world. A classic bun, that could even be considered as the national bun. 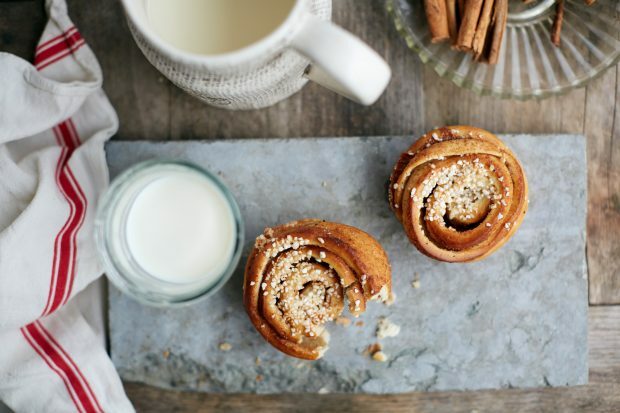 If you ask a Swede about cinnamon buns, the chance to see a smile on their face is almost guaranteed! The cinnamon bun even has its own day in Sweden. 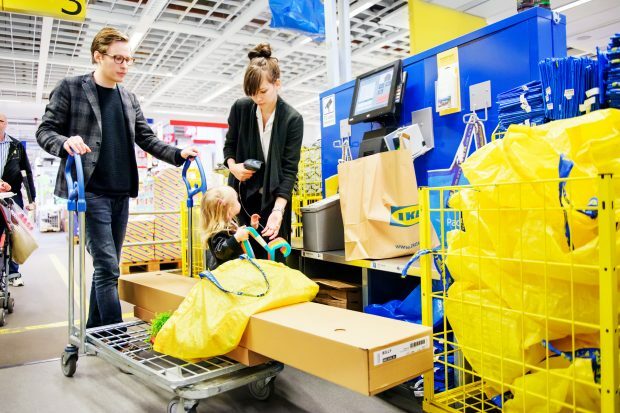 You’ve probably already heard of, or even been to an IKEA, which is the most famous export of Sweden. A huge furniture store that offers good quality to low prices. The catch? Well, you’ll need to put them together yourself! A piece of cake for the handy man/woman. To be honest, one doesn’t need to be handy to put them together, and that’s also why IKEA has become such a big company. 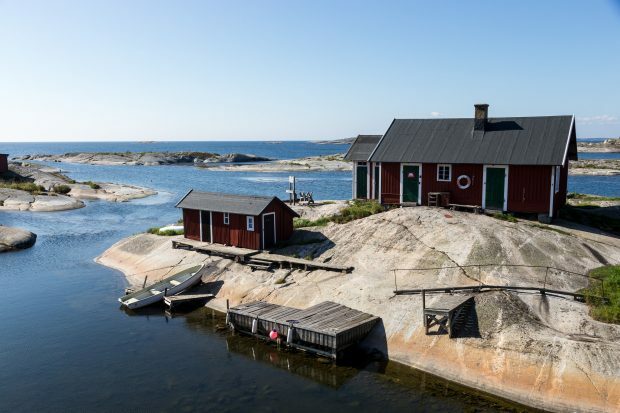 Sweden is not really considered a beach destination, but as a matter of fact – The beaches of Sweden’s southern parts are both stunning and clean. There are some nice beaches around Stockholm and Gothenburg as well, but the southern coast has the best range. If you travel to Sweden during summer, make sure to visit some beaches! A superfood and antioxidant growing wild in Sweden. And yes, you’re allowed to pick them. 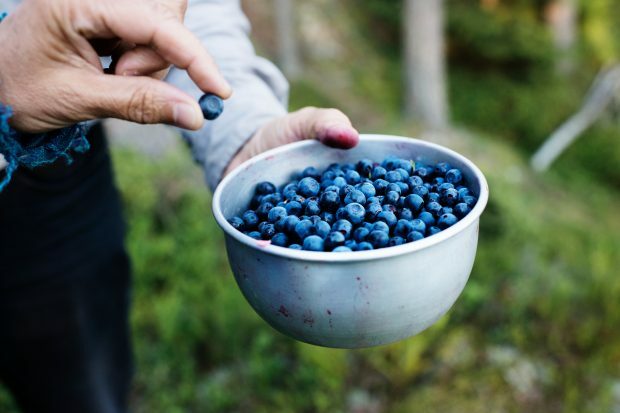 They grow in forests all over the country and blueberry picking is a favorite activity among families during the blueberry season from June to September. Gotland is a Swedish island that is home to one of Scandinavia’s best preserved cities from the medieval era. The most notable remain is the stunning 3.4 km long wall encircling the town center. 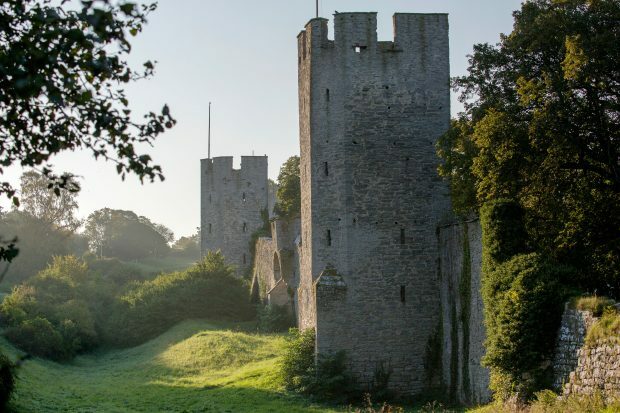 Since 1995 Visby is also on the UNESCO’s list of world heritage sites. When traveling by car through Sweden or flying, one will notice that there are trees surrounding you almost all the time. 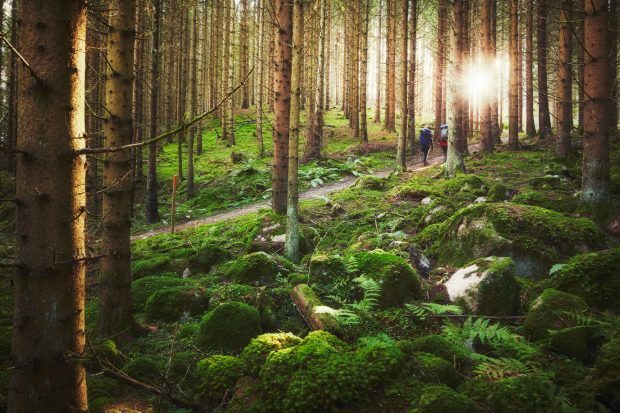 Approximately 53% of Sweden’s area is covered in forest, so no wonder the forests seem endless. You probably wonder, what on earth is this? Is this the Trojan horse? Well, not really. 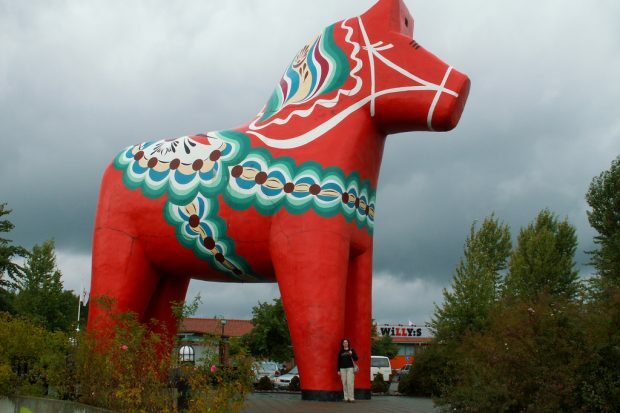 It’s called the Dala horse, and this particular one is situated in Avesta and measures a whopping 13 meter. All around Sweden, you’ll see smaller variants of this, and the Dala horse was from the beginning a wooden toy and decoration. It’s a classic symbol and souvenir. Lucia is a tradition that originates from Italy, but nowadays it’s one of our most celebrated days of the year. 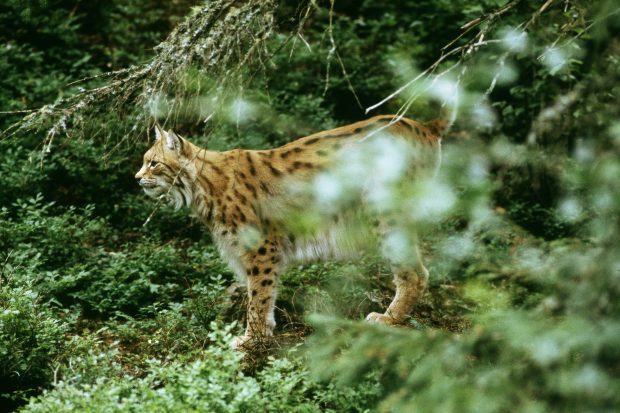 One of the coolest cats on earth are roaming freely in the northern parts of Sweden. The west coast has a stunning archipelago as well as beautiful lush nature. 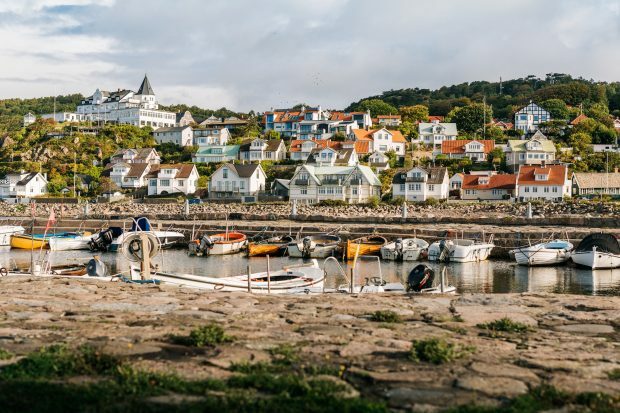 When visiting the Swedish West Coast one can also enjoy fresh fish and quaint costal towns. Did you know that “Swedes” actually weren’t the first people to inhabit Sweden? It was the Sami people, and they are one of the indigenous folks in Sweden. 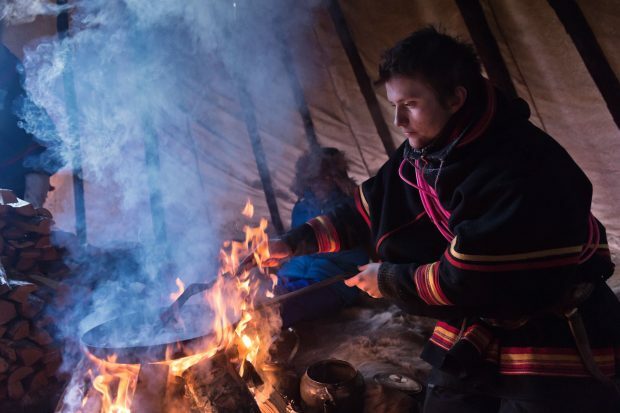 They even have their own language and still live by old traditions. 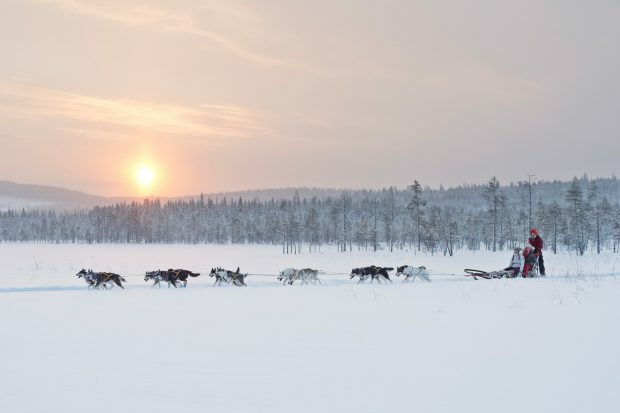 The Sami people live in the northern parts of the country. 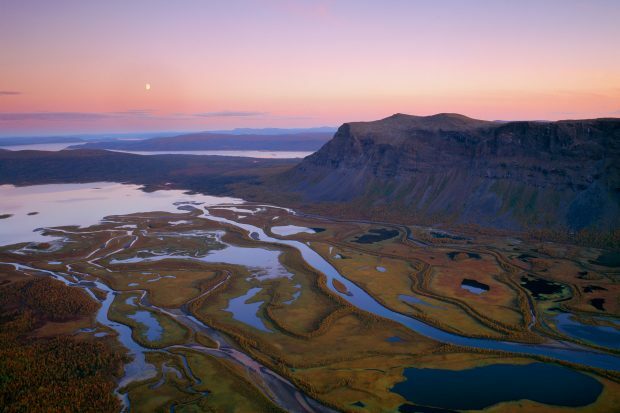 Often referred to as “the last wilderness of Europe” since vast areas of the Lapland region consists of unspoiled nature. And look at the beauty of it below, definitely one of the most wonderful places in the world and a good reason to visit Sweden. You’ve probably heard about meatballs, and it could almost be considered as a national dish. 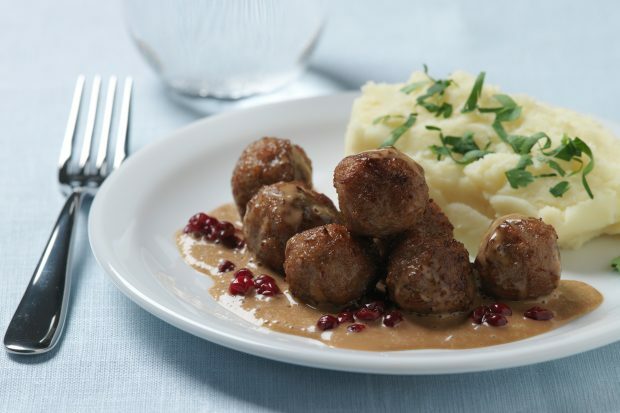 Whenever I travel and come back home to Sweden, I have cravings for meatballs, mashed potato in brown sauce and lingonberries. 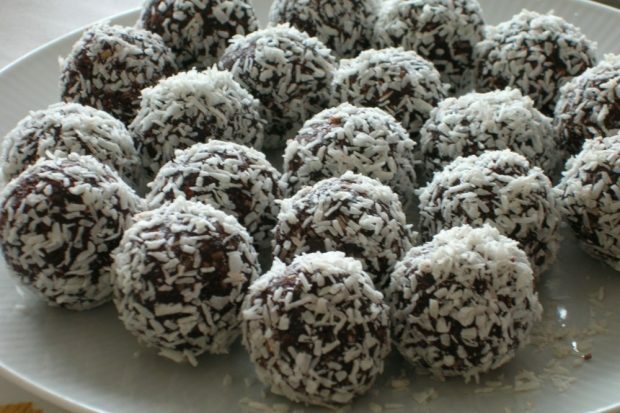 Another craving I get when I’m traveling around the world – The Swedish Delicato ball, it can also be called a chocolate ball. To this date, I haven’t seen these in any other country, which is a shame because they’re so delicious. Delicato is the brand to buy when you’re trying this yummy treat! 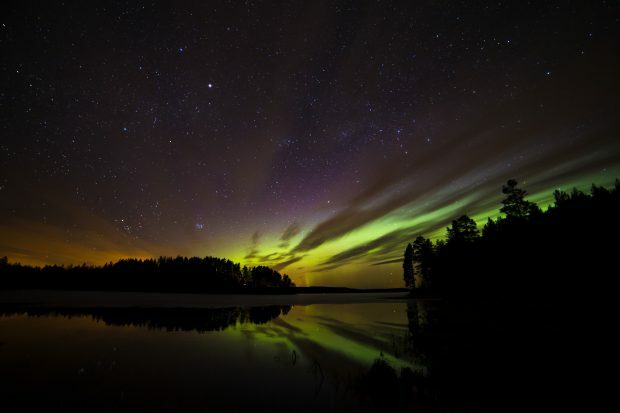 Aurora Borealis, one of the natural wonders of the world can be seen during winter in the northern part of Sweden. Ever wondered what it would be like if the sun never went down? Well, in Sweden you can, and during summer the sun remains visible all day and night up in the north. The king of the forest – The moose is an iconic animal that’s walking freely in our forests. Another tradition that goes back to the time before we became Christians. 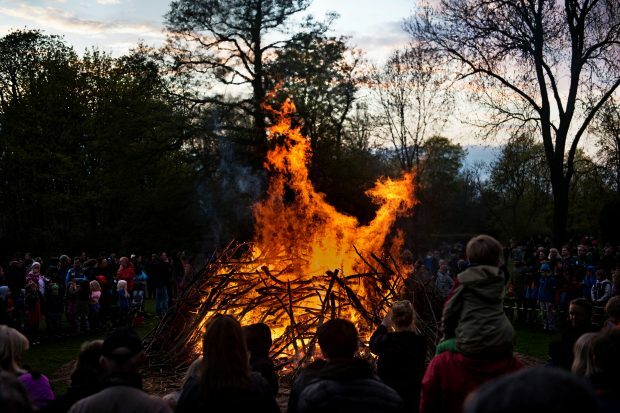 Valborg is always celebrated the 30th of April, and basically, we are lighting up a huge bonfire and dance around it and socialize. In recent years we have also, of course, added some schnapps and other alcoholic beverages. As the third biggest exporter of music after The US and UK, it shouldn’t come as a surprise that we love music. During summer there are many Swedish music festivals in different cities. One of the biggest is the one called Summerburst, where world famous DJ:s around the world are playing. Another classic when it comes to Swedish pastries and cookies. This one could be called both a “dammsugare” or a “punschrulle” meaning punch roll in English. There are many different brands, but the best one is without a doubt the ones from Delicato (and I know, because I have tried almost every brand, yes I love “dammsugare”). If I were to translate it into English it would be called “vacuum cleaner”. 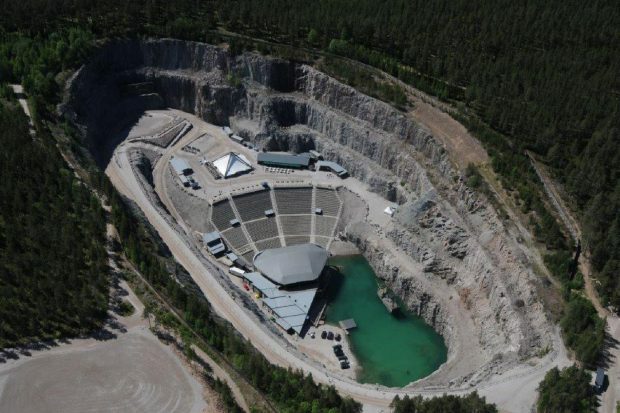 An amphitheatre located in a former limestone quarry, in the middle of nature. During summer one can enjoy between 20-30 events ranging from opera, jazz, and other music genres as well. Dalhalla offers an amazing musical experience combined with nature. 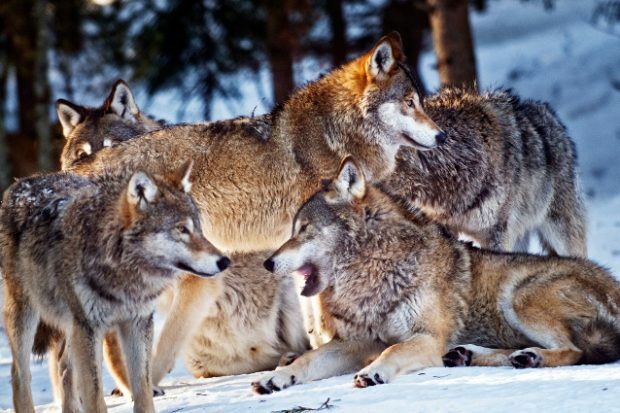 Ever dreamt of seeing a wild wolf? In Sweden you can! Another amazing reason to visit Sweden. 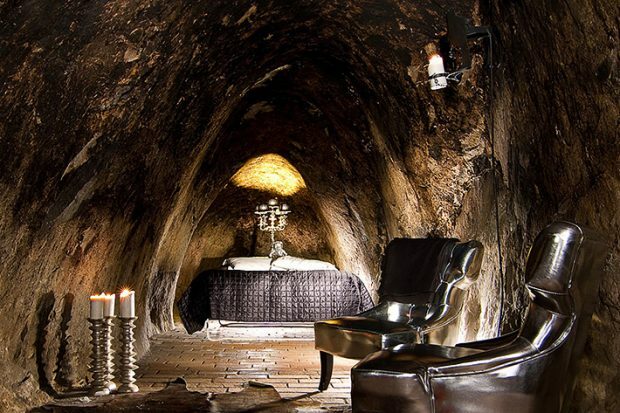 An old silver mine that has been transformed into the world’s deepest hotel. The rooms are located approx 150 meters below the surface. At the hotel, you can explore underground lakes, join a guided tour in the silver mine and much more. 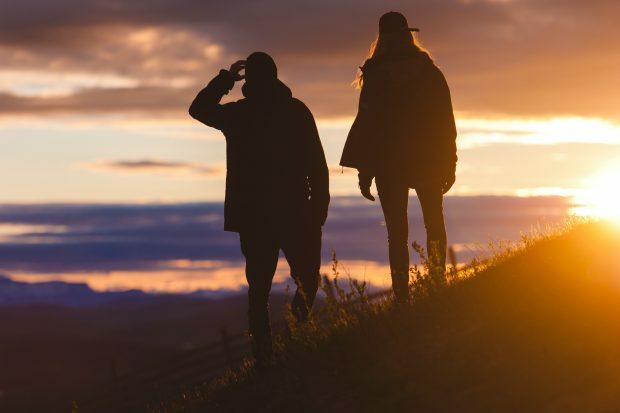 A unique stay that will give you memories for life! Ice Hockey is together with football sort of the national sport, and almost every city has their own Ice Hockey team. 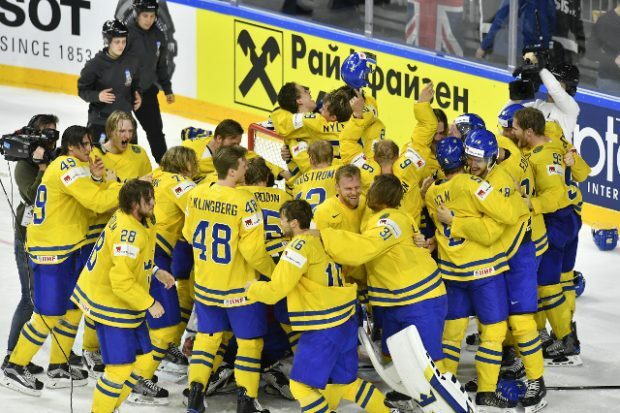 As a matter of fact, some of the most successful hockey players are from Sweden, such as Peter Forsberg and Nicklas Lidström. Another Christmas treat that we bake already when it’s Lucia. 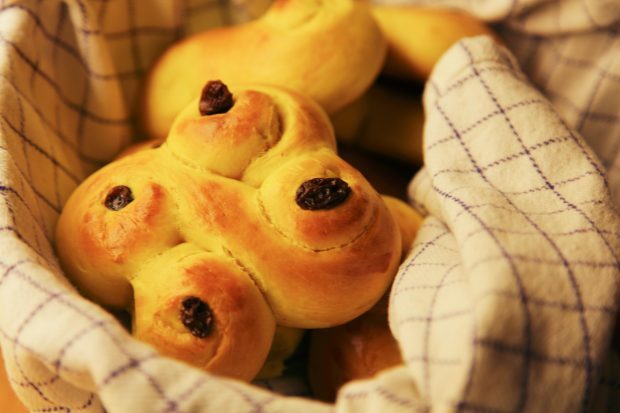 A favorite bun among many Swedes. Translated to “All man’s right” with the meaning that nature is free for everyone. 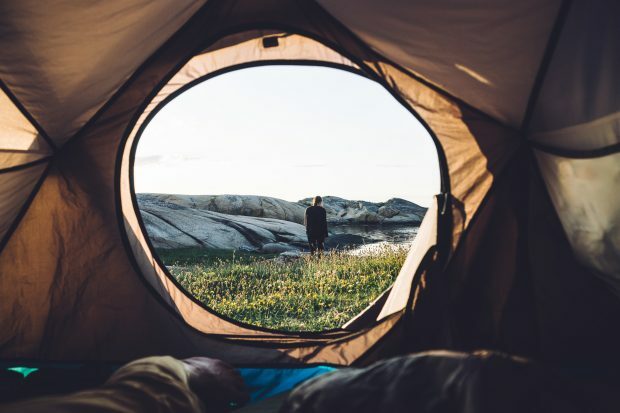 You can pass almost everywhere you want, pick wild fruits and berries, and you can also camp almost everywhere as long as you don’t disturb others. 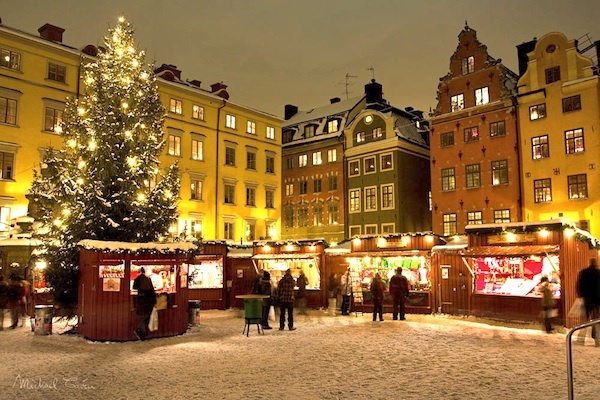 Christmas is a huge deal in Sweden, and so are the Christmas markets. One of the most famous is the one in Stockholm Old Town, but you might be interested in Liseberg and Gröna Lund as well. Most cities will also have their own Christmas market. 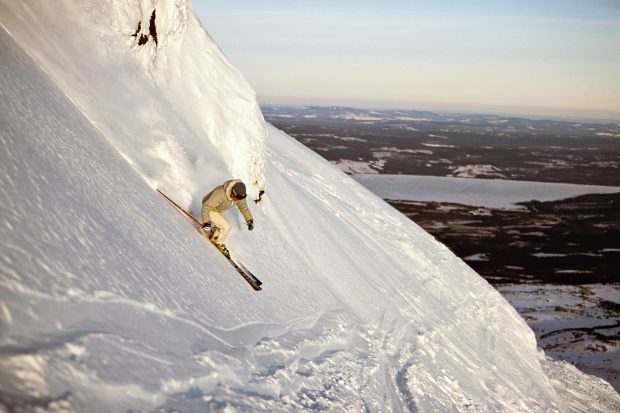 We love snow and we also love to ski, and many Swedes are traveling to the northern parts each winter to go for a ride in the ski slopes! 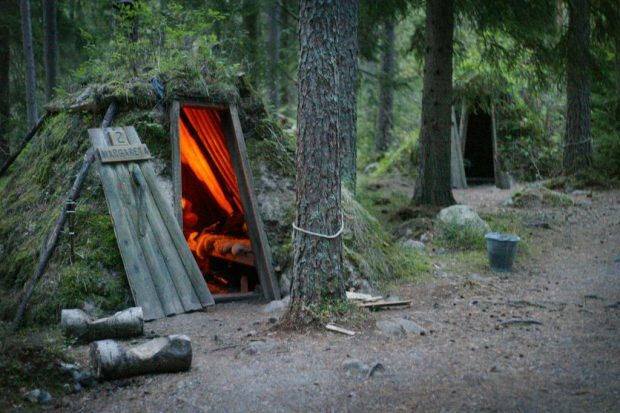 Want to experience life out in the woods, without electricity, running water and so on? Kolarbyn is one of the world’s most unique hotels and an unforgettable experience! 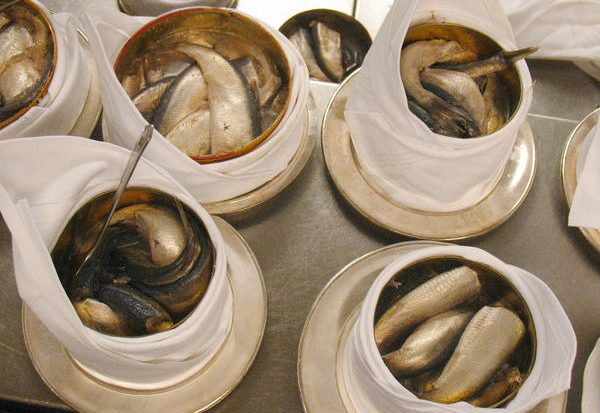 Our famous dish fermented herring. While it’s not for everyone it’s definitely unique and something that you have to try! Each year you can enjoy the King’s Garden during cherry blossom. 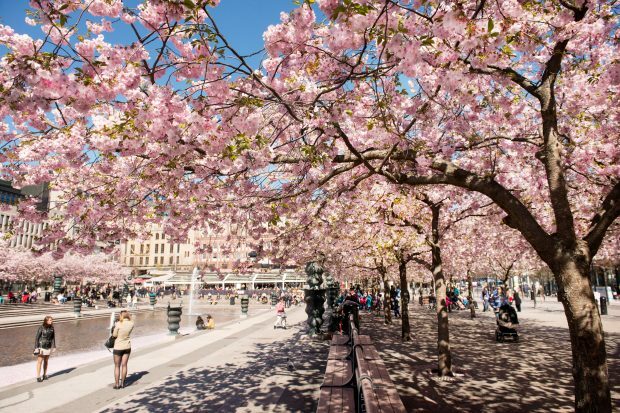 It was a gift from Japan, which has now become a sign of spring in the Swedish capital. Everyone is equal here and we welcome all people, no matter race or sexuality. 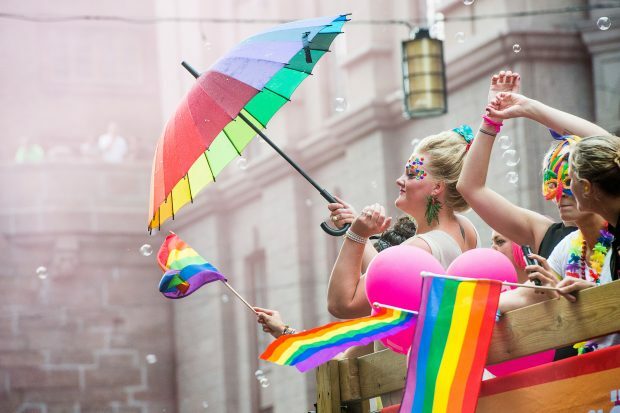 The Stockholm Pride is a big celebration each year to honor and celebrate the freedom of HBTQ-people in Sweden. Visitors from all over the world come here to enjoy the festivities. 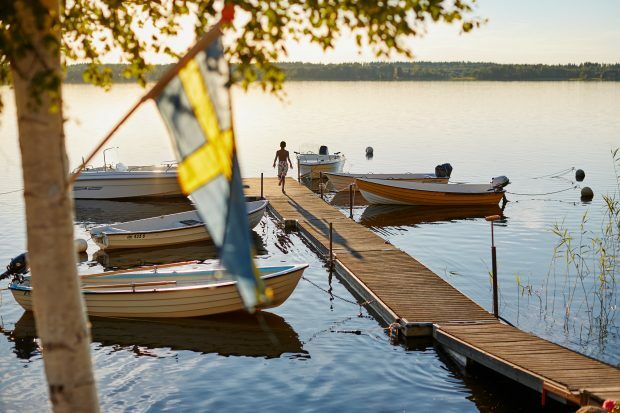 One of Sweden’s most famous attrations – The Stockholm Archipelago. Thousands of islets and islands where locals go during weekend and summer to swim and relax.